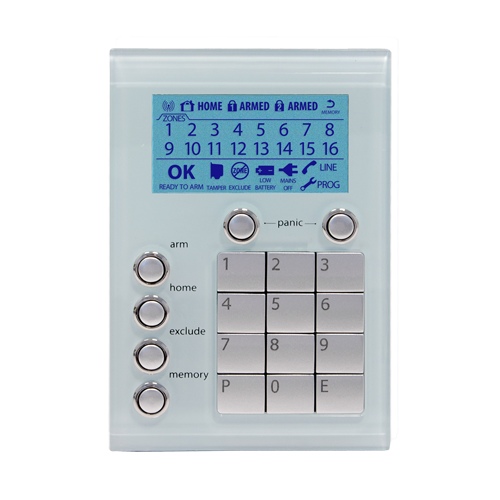 For a shop premises we can connect a panic button that can either send a silent alarm (no sirens) to the security company or an audible alarm. There are many different movement detectors that can be connected. Back in the old days we used “reed switches” (a magnetic switch on the doors and windows to send the alarm off), also 360 degree sensors that look right around, “PET” detectors (only sensors larger items, it’s designed to ignore small things moving like a small dog or cat), a “beam” laser that when broken activates the alarm, “glass breaker” that basically is a microphone and listens for glass breaking, vibration sensor, ”wireless” movement sensors for places where cables cannot be run to, and of course the traditional sensor that we all know about. 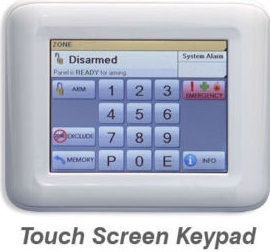 Alarm systems have come a long way in recent times and of course will only advance further as time goes by, as proven above an intruder alarm is so much more today than it was in the past, it can be a fire alarm system, a fridge alarm system for a shop or factory (one alarm system can do the lot), basically any type of sensor can be connected to it and the system will monitor it. Crime rates are on the increase and are different from suburb to suburb; stats can be seen athttp://crimetool.bocsar.nsw.gov.au/bocsar/ so it’s becoming ever more important to have a system installed. 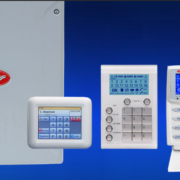 So when it comes to having an alarm system installed, you need to make sure your happy with the installer as he will know all the in’s and out’s off your house, also make sure he has a security licence and the company also has a master security licence. If the alarm system will be connected to the phone line, make sure the installer is carrying a cabling licence as per the Australian telecommunication regulation. Without all or any of these licences, the installer and the company are working illegally. Our Master Security Licence Number is 000100765, and personal licenses can be presented upon request.